"There is little doubt that 20th and 21st century British sculpture has been one of the defining forces of contemporary art. Sophie Ryder has been one of the most original forces contributing to the tradition." Peter Murray CBE, Founding and Executive Director of Yorkshire Sculpture Park. Sophie Ryder's world is one of animal and mystical creatures constructed from wet plaster, old machine parts, scavenged toys, tangled wire, torn scraps of paper and acid baths. Her hybrid beings are steeped in mythology and cultural symbolism and and yet at once they are tender and self-aware, resonating on an immediate and human level. Ryder is renowned for developing the Lady Hare, a hybrid with the head of a hare, as a counterpart to the Minotaur of Greek Mythology. Her anthropomorphic characters are used both to explore the human condition and as a metaphor to Ryder's own feelings. Indeed the Lady Hare's body is based on Ryder's own, imbuing it with a personal significance that transcends the limitations of the autobriographical. Ryder was the youngest student after Turner ever to be admitted to the Royal Academy of Arts. After her studies, Ryder was invited to be Artist in Residence at Yorkshire Sculpture Park. 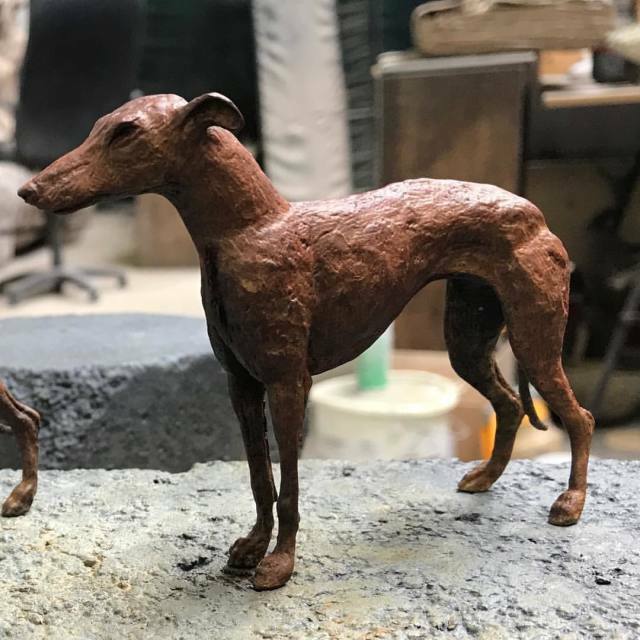 Since graduating in 1986, Ryder has shown her work all over the world, including in major outdoor exhibitions at Yorkshire Sculpture Park, UK; Blickachsen, Germany; Frederick Meijer Sculpture Park, USA; Pilane, Sweden and Salisbury Cathedral, UK.